Google has been looking into some kind of unity for the streaming services that it offers. 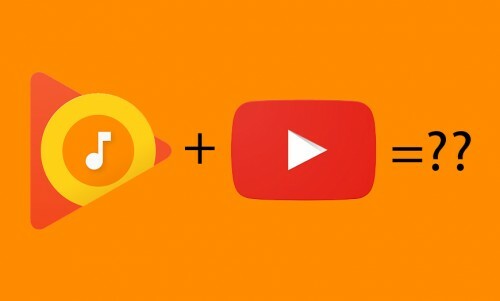 Currently, if you sign up for Google Play Music, you’ll get YouTube Red included for free (and vice-versa), which gives access to exclusive content, removes ads from YouTube, and lets you download YouTube videos to watch offline. YouTube’s head of music, Lyor Cohen, has confirmed that Google Music and YouTube Red need to be merged in order to educate consumers and bring in new subscribers. This should come in some sort of unification and/or rebranding of the subscription service. Honestly, the majority of people probably don’t know that Google’s Play Music service comes with YouTube Red, if Google were to indeed combine the two into one unified product, it would likely sell more subscriptions.